An independent Domain Disputes Committee will start operating under the aegis of the Estonian Internet Foundation that took over the administration of .ee domains in the beginning of July. The committee provides extrajudicial protection against hijacking domain names. The members of the Committee are: Indrek Eelmets, Carri Ginter, Andres Hallmägi, Taivo Kivistik, Risto Käbi, Ants Nõmper, Riina Pärn, Almar Sehver and Alar Urm. Domain hijacking is a widespread practice in the word whereby persons register in their name domain names that are identical or similar to well-known trademarks, but have not been registered by the owner of the trademark yet. Thereafter the registrants try to sell the domain name to the owner of the trademark with profit or use a website to profit at the expense of the trademark owner by attracting bonae fidei visitors to the site by misleading the public. Upon receiving an application, the Domain Disputes Committee asks the registrant whose activities have been disputed for explanations regarding registration of a domain. If the committee decides in favour of the applicant, the committee has the right to annul the domain registration or transfer the right to the domain to the applicant. The legal basis for the authority of the Domain Disputes Committee is set out in the amendments made to the Domain Regulation on June 29 and in the Rules of the Domain Disputes Committee. 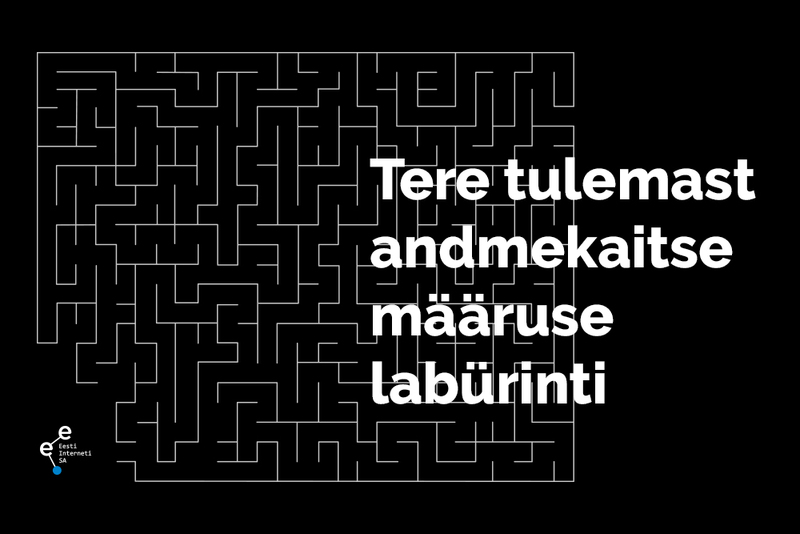 The Rules are available on the website of the Estonian Internet Foundation at www.eestiinternet.ee. The Committee will start settling disputes in August.